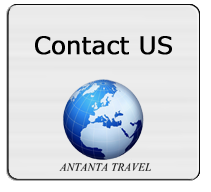 Travel agency "Antanta Travel" is the visa application center of the Embassy of Saudi Arabia in Kiev (Ukraine). 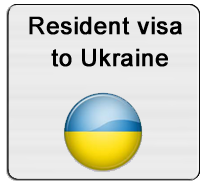 There is a mutual visa regime between Ukraine and the Kingdom of Saudi Arabia. 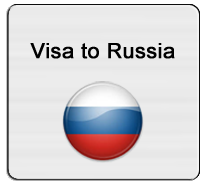 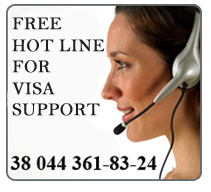 If you are a citizen or resident of Ukraine and you need to obtain a visa to Saudi Arabia it will be our pleasure to help you. 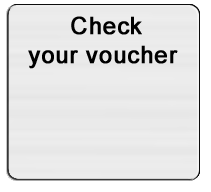 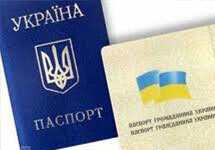 To obtain a residence permit it`s necessary to have registration (registration). 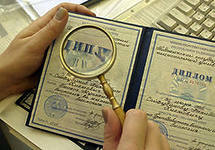 We offer a registration for 1 year with the possibility of extension. 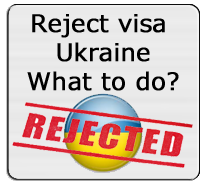 To obtain the work permit to Ukraine, foreign citizens and stateless persons need to obtain permission from the employment center, on the basis of which an embassy or consulate of Ukraine abroad issue a multi-entry visa type D for 90 days. 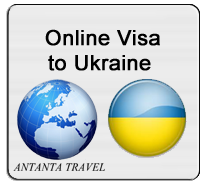 After coming to Ukraine, it is necessary to get a temporary residence permit (TRP), to register at the place of residence and get an identification code by the term of visa. 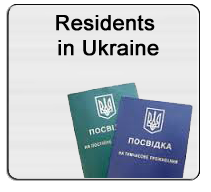 After passing all these procedures foreigner can be employed at the territory of Ukraine. 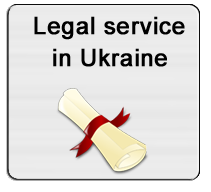 Today, the legislation of Ukraine has changed the order of employment. 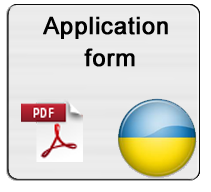 Note, that foreigners who live in Ukraine on the basis of TRP which is received for other reasons (marriage, training, religious or volunteer activities, etc.) 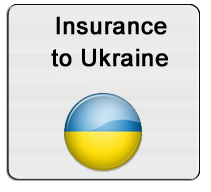 and plan to work should obtain a work permit in Ukraine.